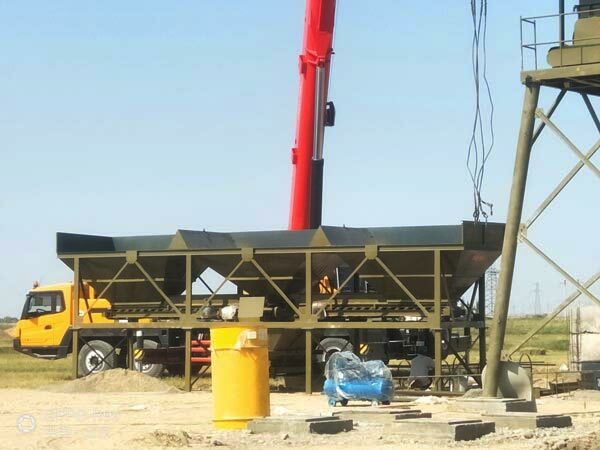 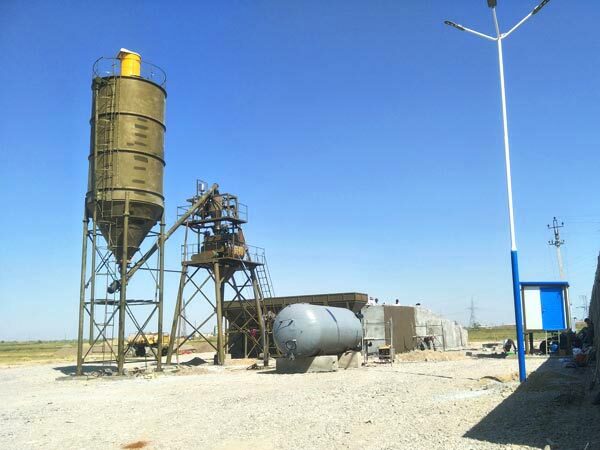 As you can see from the pictures, our engineer and local engineer have finished the installation of HZS35 stationary concrete batching plant successfully. 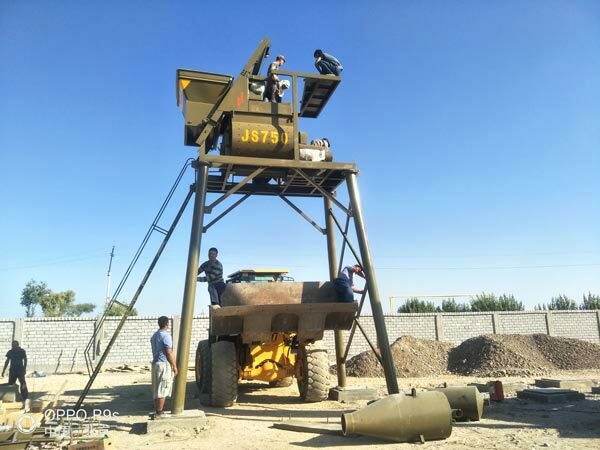 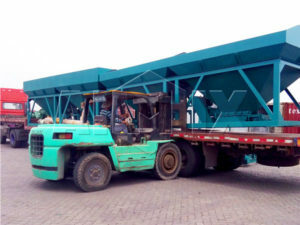 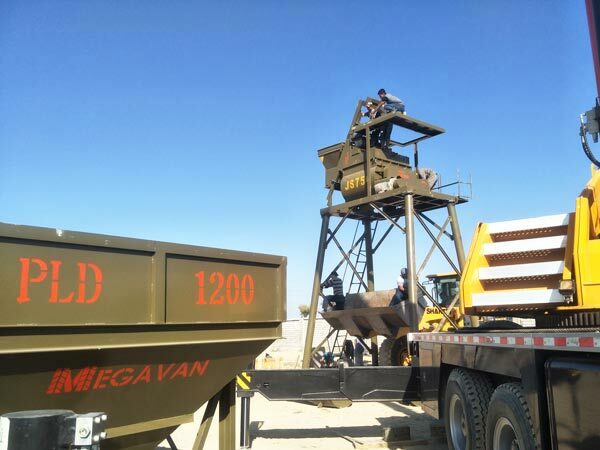 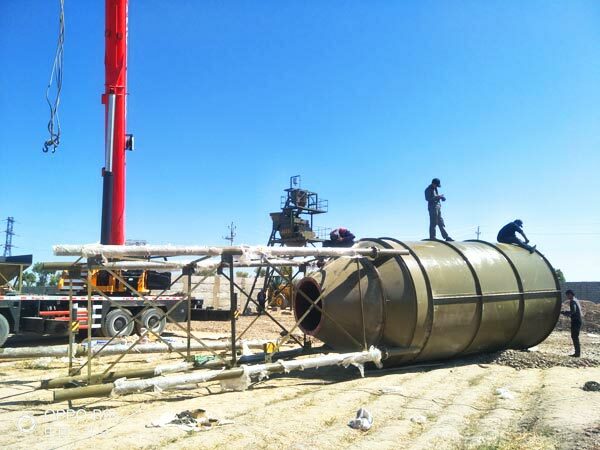 When you plan to buy a concrete batching plant, we will provide you with professional informations about purchasing, installation, disassemble and maintenance, etc. 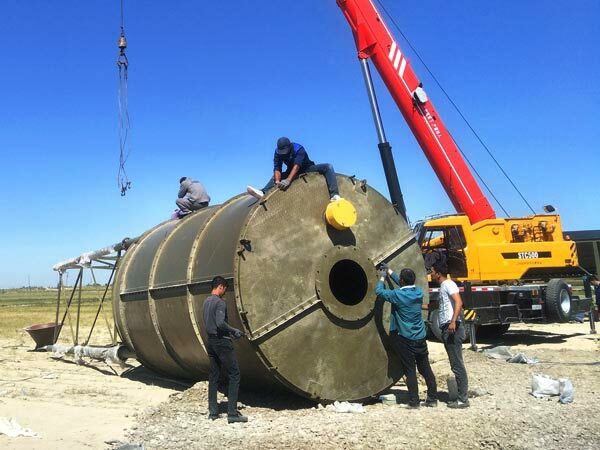 And our salesman will go to your city to help you install and debug the plant.